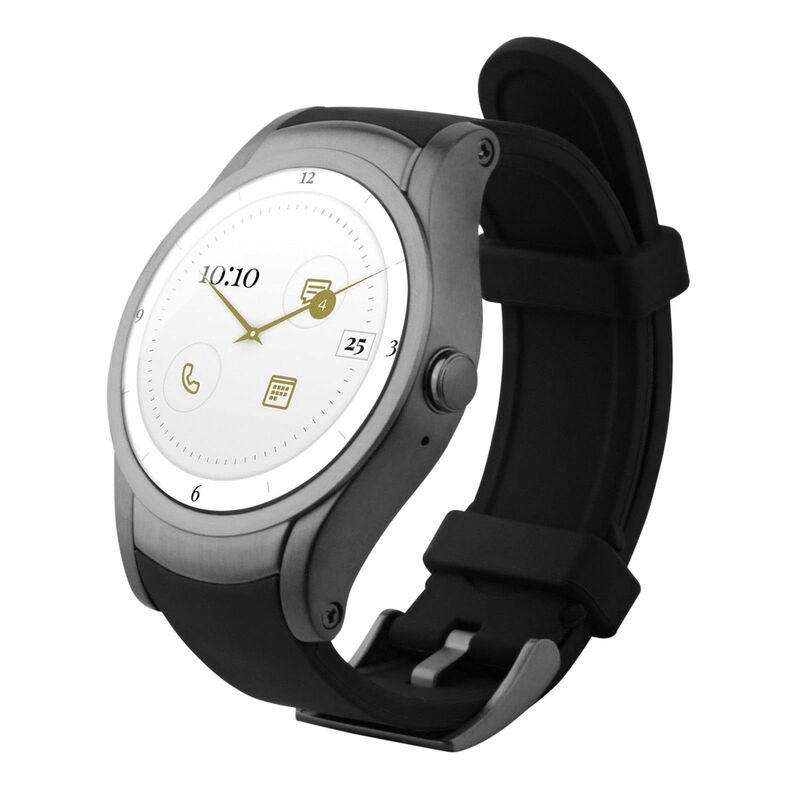 The Wear24 Smartwatch by Verizon is a sleek and sturdy design with a modern 42mm stainless steel case. The watch has 18 hours of usage time and 60 hours of standby time. This smartwatch lets you receive notifications for SMS messages and emails on the go. Four screen modes are available – active, casual, modern, and classic. The Wear24 will look good whether you are wearing workout clothes or a suit. The silicone rubber wristband is both versatile and comfortable. The watch is designed to be sturdy and waterproof and can be submerged in 3 feet of water for 30 minutes. It sports a 35mm 480 x 480 resolution AMOLED display in a 0.53-inch stainless steel casing. It is equipped with 768MB of RAM, a Snapdragon Wear 2100 processor, and 4GB of storage for apps and download. The Wear24 features Bluetooth and Wi-Fi technology, so you can always stay connected even if you are without your phone (with Verizon service Only). Important Note: Verizon service is not required in order to use this watch. Making and receiving phone calls directly to and from the watch (with or without your cell phone) will only work when using the watch as a stand-alone Verizon phone-line. 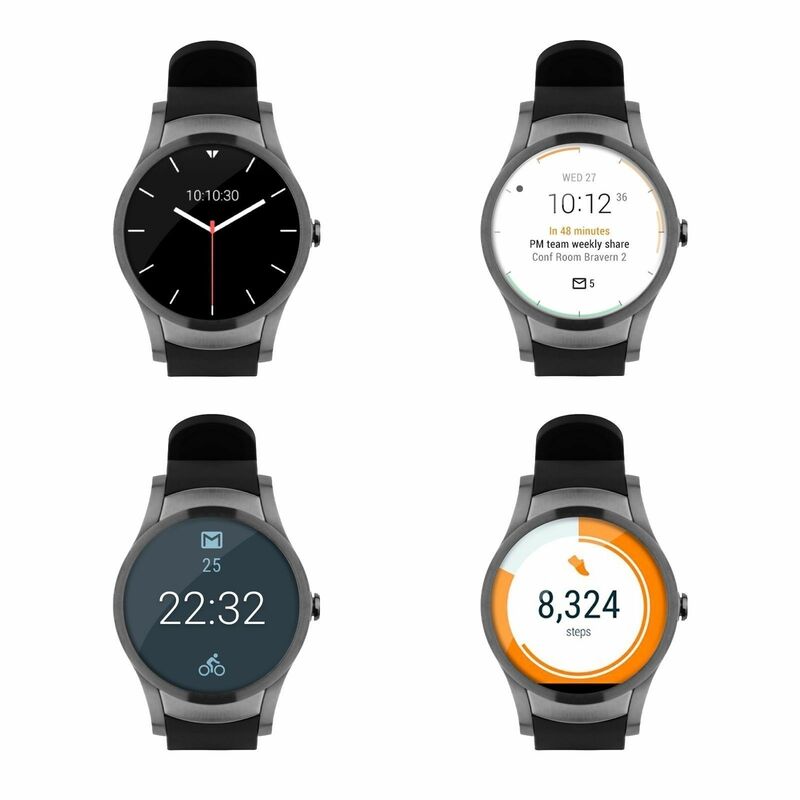 All other regular smartwatch features and functions like notifications, voice commands, GPS and the Play Store (on Wear 2.0) will work from any connected iPhone or Android device on all carriers. The Wear24 Smartwatch by Verizon is a sleek and sturdy design with a modern 42mm stainless steel case. The watch has 18 hours of usage time and 60 hours of standby time. This smartwatch lets you receive notifications for SMS messages and emails on the go. Four screen modes are available – active, casual, modern, and classic. The Wear24 will look good whether you are wearing workout clothes or a suit. The silicone rubber wristband is both versatile and comfortable. The watch is designed to be sturdy and waterproof and can be submerged in 3 feet of water for 30 minutes. It sports a 35mm 480 x 480 resolution AMOLED display in a 0.53 inch stainless steel casing. It is equipped with 768MB of RAM, a Snapdragon Wear 2100 processor, and 4GB of storage for apps and download. The Wear24 features Bluetooth and Wi-Fi technology, so you can always stay connected even if you are without your phone (with Verizon service Only). All orders are shipped via the shipping carrier specified in our eBay shipping tab. We offer UPS or USPS Mail depending on the listing. Please refer to the shipping tab within eBay for details. We ship all items the business day after payment is complete (excluding holidays). Weekend and Holiday payments will be shipped out the next business day. International orders are shipped through eBay’s Global Shipping Program. Total shipping cost will be added by eBay at checkout. Please make sure you are aware of how this program works prior to purchasing. eBay and PayPal policy require us to send the item to the address on file and require a PayPal payment for purchase. We do not offer local pickup. Items above $750 do require a signature for delivery. Please make sure your information is up to date when paying. We are not able to alter, change, or update shipping addresses after the payment has been made as your information is transferred directly to our order processing software. We offer a 30 day money back guarantee unless otherwise stated in the listing. Please contact us prior to returning and we will arrange the return. A prepaid shipping label will be provided for items that are found to be defective within the first 30 days. Otherwise, the buyer is responsible for all return shipping costs. All returns must be received back in the same condition as shipped. A 10% restocking fee will be charged for items returned because of buyer’s remorse. This item comes with a 60 day warranty unless stated otherwise in the listing details. Our warranty covers manufacturer defects only. Physically damaged items are not covered under warranty. Accidental coverage and/or extended coverage can be added by visiting www.cpscentral.com/store. 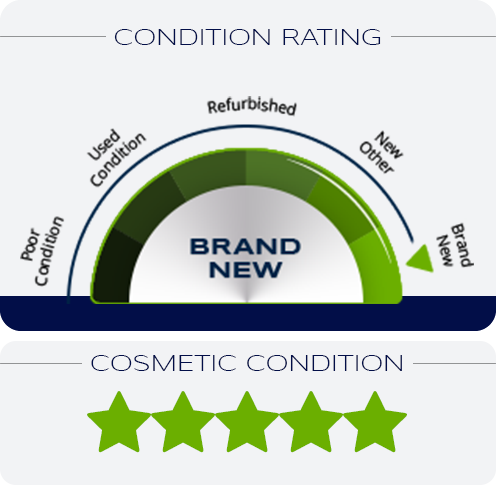 Items must be in the same physical condition as received for warranty approval. If a problem occurs, we are happy to help you. Please contact us via email with a detailed description of the issue so we can assist and arrange an RMA if needed. 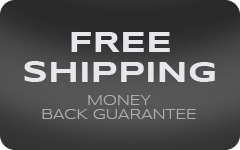 Within the first 30 days, we will send a prepaid shipping label to send the unit back for an exchange or full refund. After 30 days, return postage will need to be paid for by the customer. Please contact us for further details regarding our warranty terms. TekReplay is a leader in buying and selling high quality Apple products. Since 2008, our company has served thousands of happy customers and we’re proud to have delivered the highest level of customer service possible. We take great pride in our dedicated customer service and overall quality of our products. We guarantee that you will be satisfied with your purchase. We specialize in selling quality refurbished Macs, iPhones, and iPads at competitive prices. Free shipping is included for US purchases within lower 48 states and we accept all major credit cards and PayPal payments. If you have any questions please feel free to contact us.